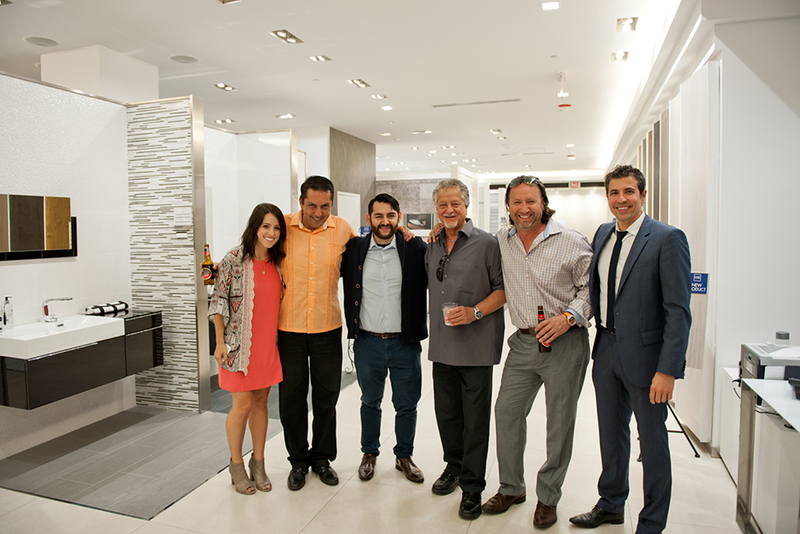 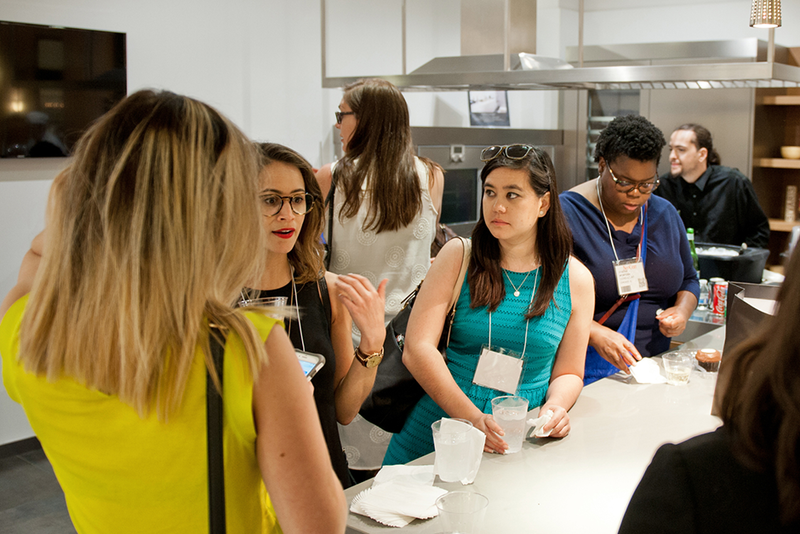 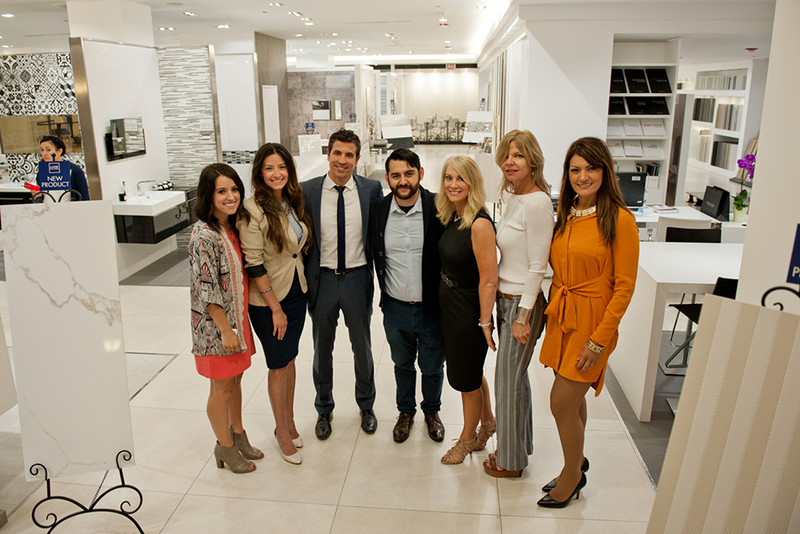 On June 14th, Porcelanosa’s Chicago showroom held a New Product Reveal Event showcasing some of their newest products. 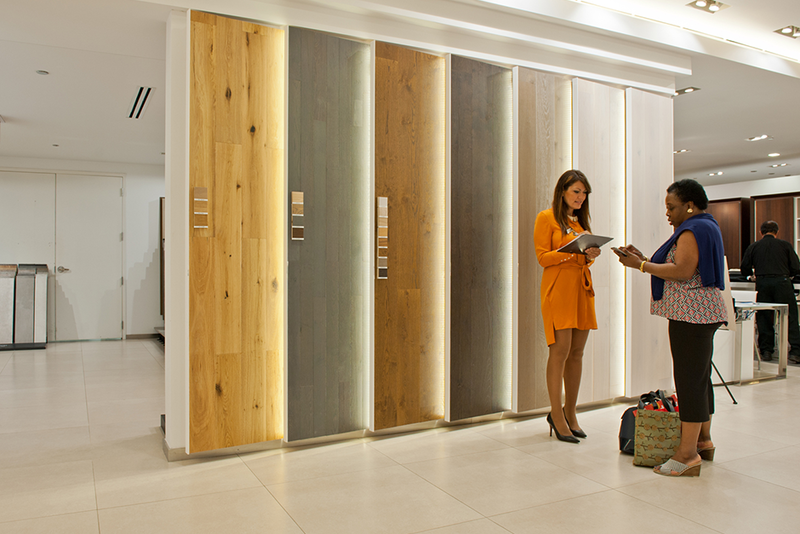 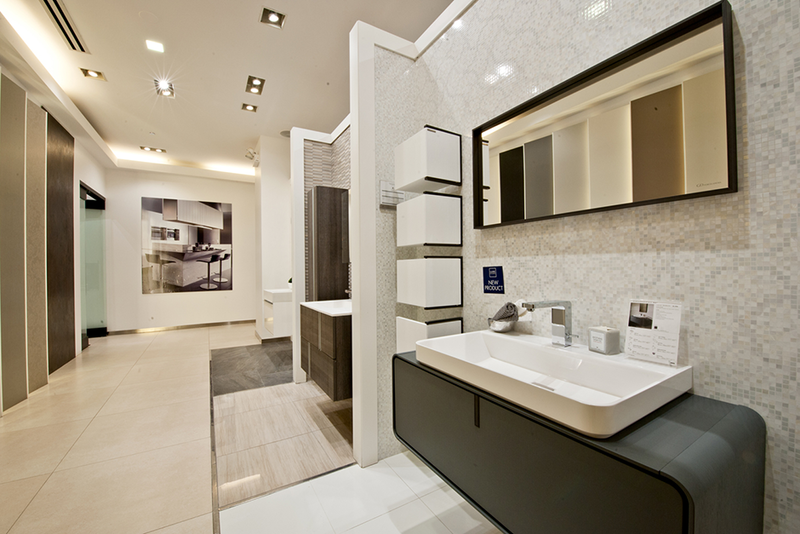 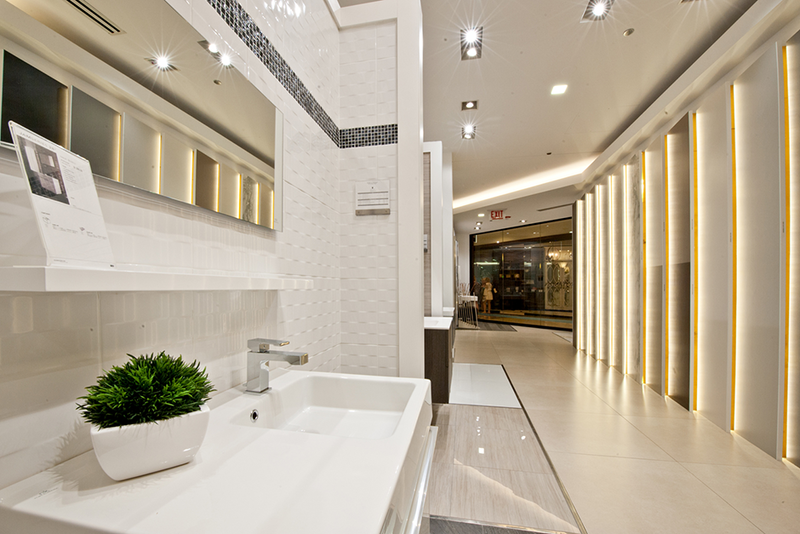 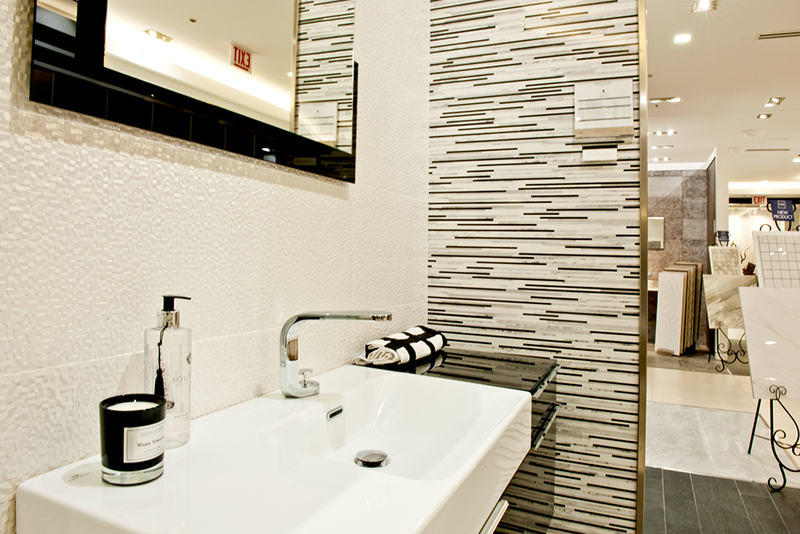 Porcelanosa’s Chicago showroom is located on the first floor of the Merchandise Mart. 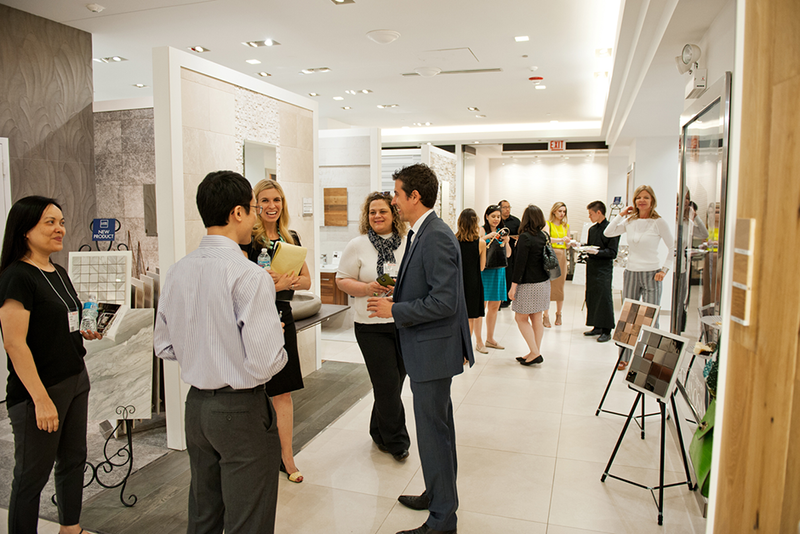 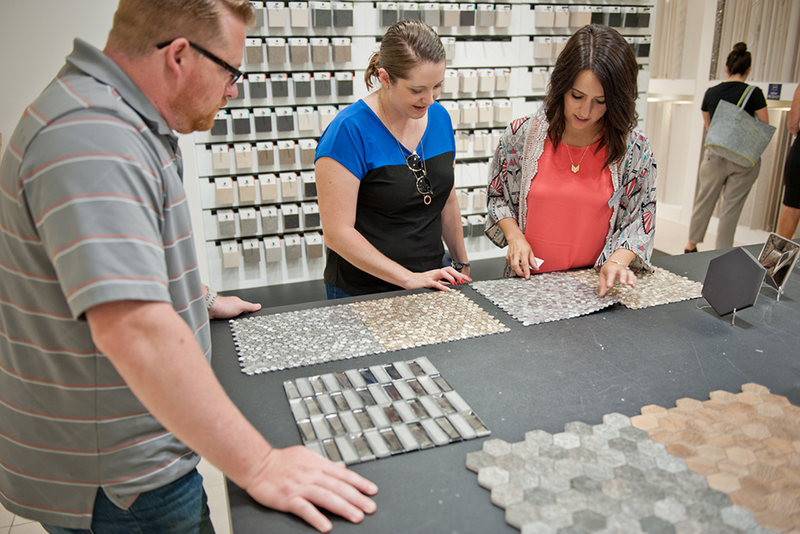 Porcelanosa’s New Product Reveal event occurred during NeoCon and allowed NeoCon attendees to stop by the showroom on their way there. 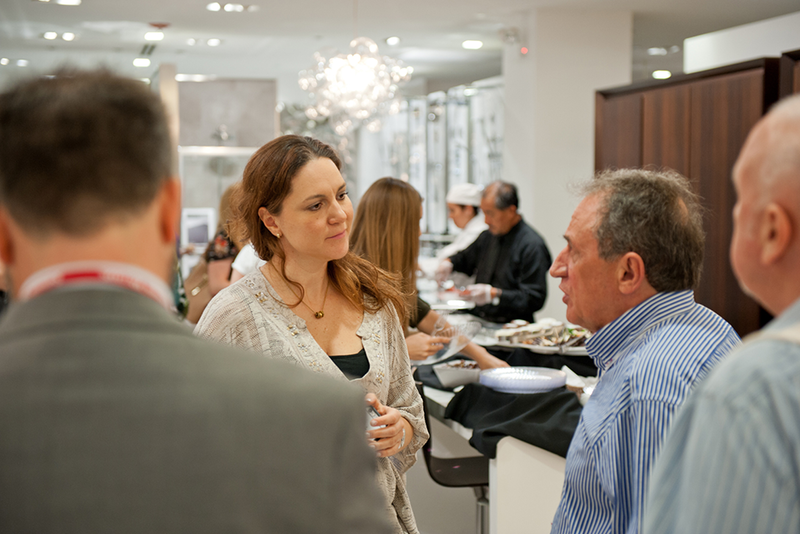 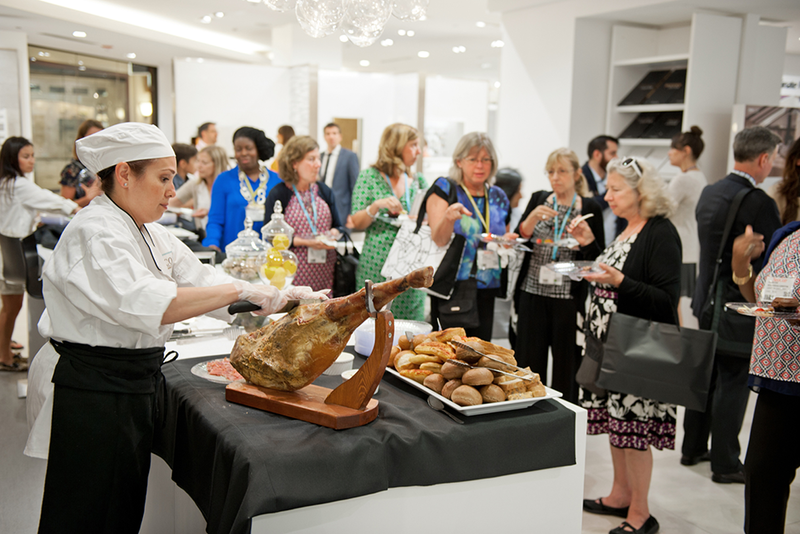 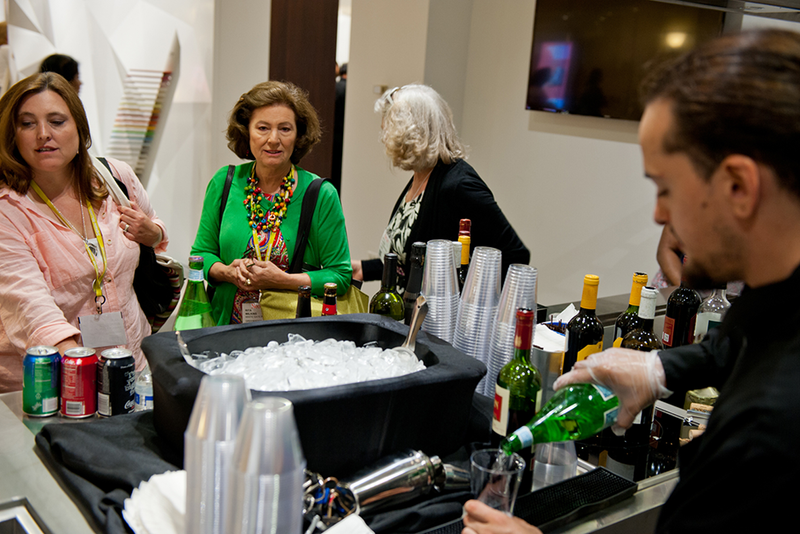 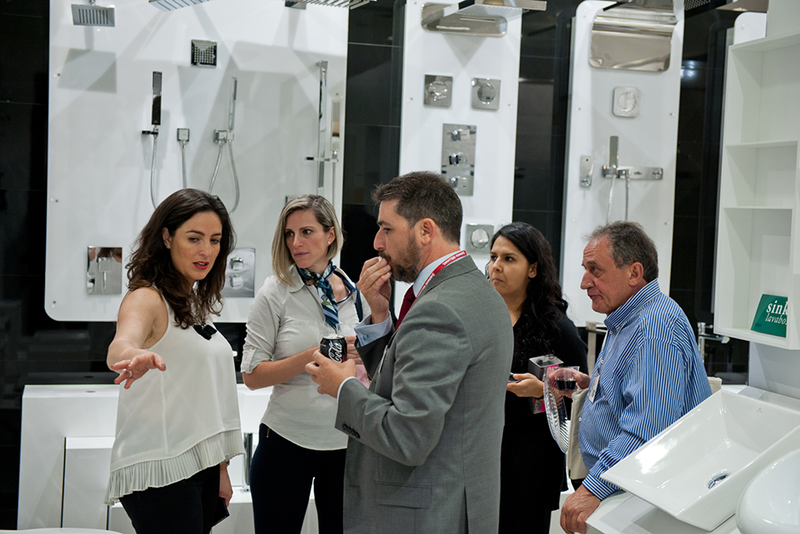 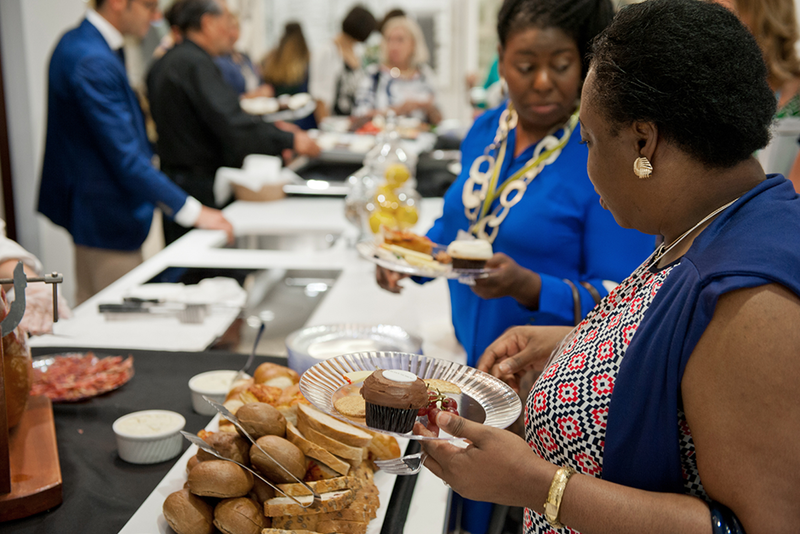 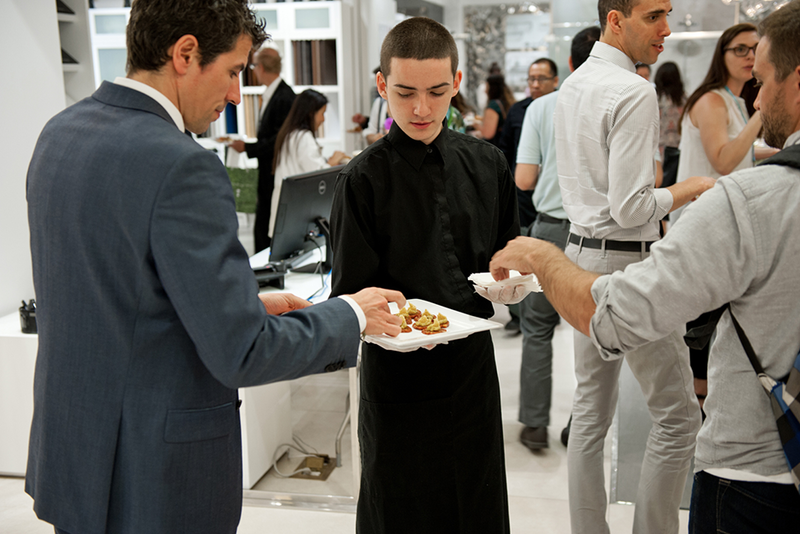 Guests enjoyed Spanish tapas, jamón, cupcakes adorned with the Porcelanosa logo, and wine as they toured the showroom. 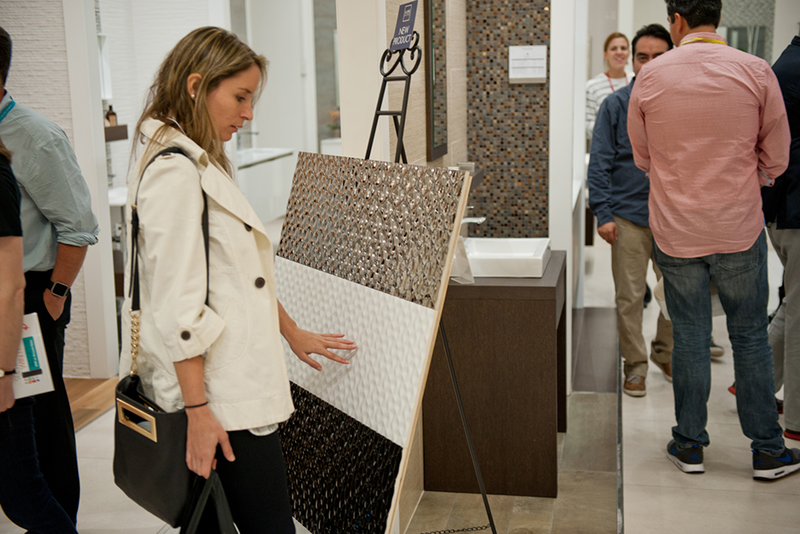 They were also able to preview some of Porcelanosa’s new items that were on display – including the Artis tile line, the Faces collection, various stone and metal mosaics, and more.